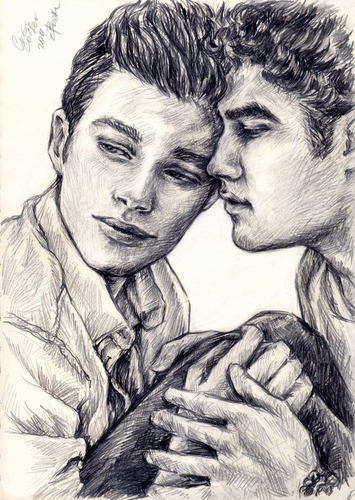 Klaine ❤. 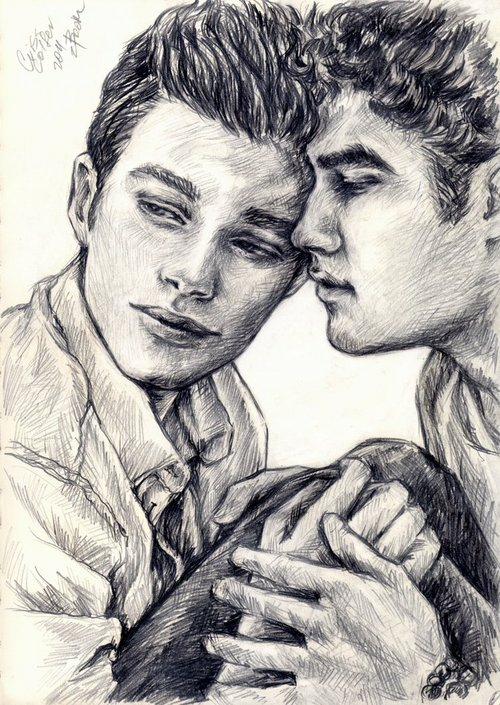 I am not the artist of this wonderfull pictures and I'm deeply garteful to whoever did 'em. :)). Wallpaper and background images in the Kurt and Blaine club tagged: glee klaine darren criss kurt hummel chris colfer blaine blaine anderson kurt.